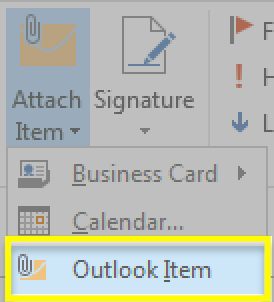 Using Microsoft Outlook® 2013, you can forward email messages as attachments. You might want to do this if you're sending a record of an email conversation to someone, or if you need someone to troubleshoot or give you technical support on emails you've received. 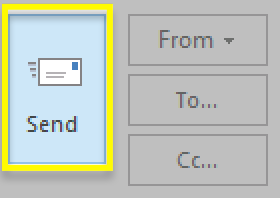 Doing this packages all previous message contents (including headers and attachments) into one organized file, that gets attached to your sent email. 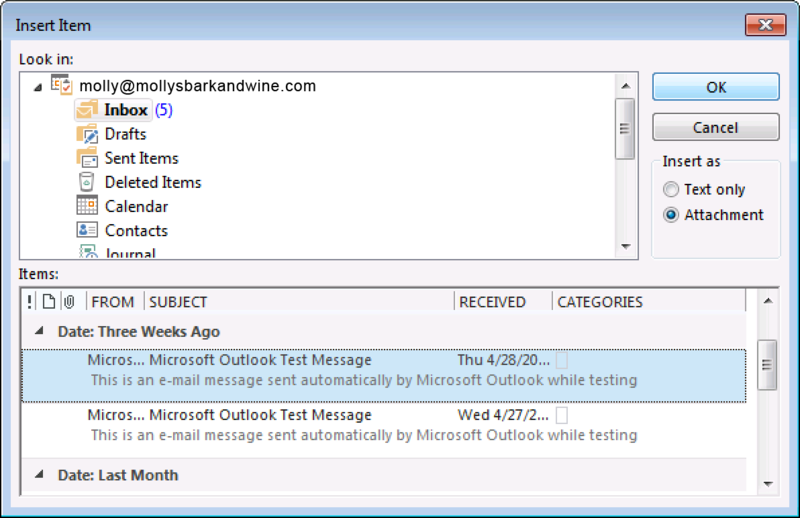 This can also reduce confusion because your attached messages won't get lost, looking like other emails. 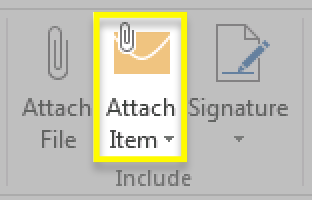 Note: To include the attachments in a thread, just Reply or Reply All to an existing email. 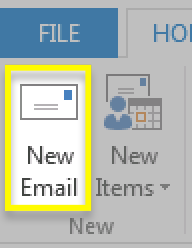 In the Insert Item window, under Look in, browse to the folder with the email message you want to attach. Under Items, select the email message. Note: To select multiple items, hold down the control (ctrl) key. When the rest of the message is ready, click Send. Double-click the attached email, to open it. Click Properties, and look in the Internet Headers field.